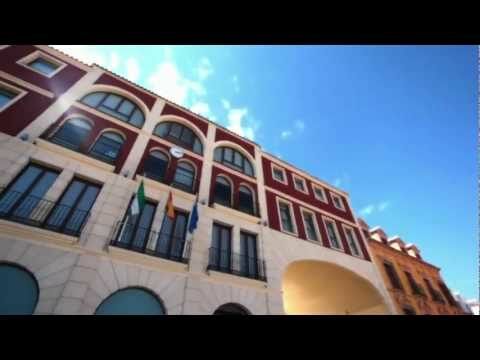 Mollina is a town in the inland Malaga combined with the wine culture. This is demonstrated by its famous wines with designation of origin, its agricultural landscape dotted with vineyards and lively Harvest Fair. Located in the region of Antequera, this town also has a beautiful natural setting and interesting archaeological sites. Oenology lovers in this town can combine their passion for wine with cultural visits and outdoor activities. And a fact that clearly testifies the quality of life it offers: its five thousand inhabitants, of which, almost one thousand are British. Mollina there are important vestiges of the Roman era, such as the Castellum de Santillán. 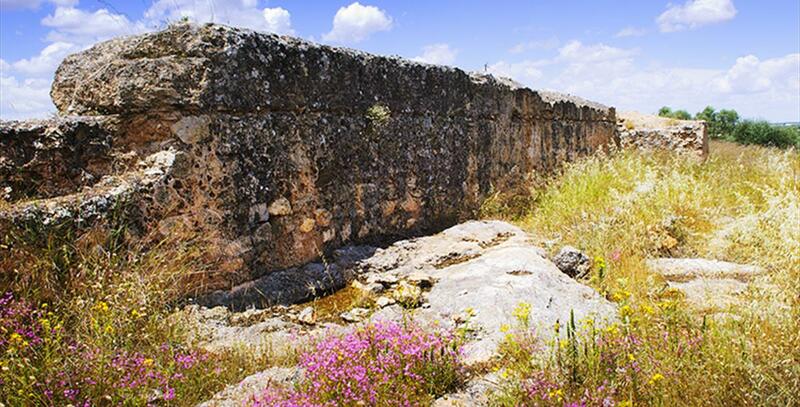 This archaeological site is located four kilometres from the town. In its 1,400 square meters of extension, the constructions of I to III centuries are distinguished. They correspond to the home of a family of the ruling class of the time and a walled enclosure. Another point of historical interest is the Capuchin Mausoleum, a monument that includes a crypt and an upper floor to worship the dead. The site is located seven kilometres from the town, in the foothills of the Sierra de la Camorra. Back to the town, we looked at the Church of Nuestra Señora de la Oliva. Founded in the XVII century, it has a basilica floor and consists of three naves separated by semi-circled arches. The temple was sacked in 1936 and was eventually used as a food store. Near this Church is located the convent of the Ascension, also known as the Cortijo de la Villa. This XVIII century building emphasizes its Baroque style door, its courtyard with a belfry finished in a peculiar sundial chapel. To reach Mollina from Málaga capital, the most recommendable option is to take A-45 until its exit 138, which will take approximately 50 minutes. Another alternative is to take the toll highway AP-46 and take A-45. The estimated route is of 55 minutes approximately. The Sierra de la Camorra is the most important natural area of Mollina. Declared a Site of Community Interest, this place is known for its lush vegetation and the diversity of species that inhabit it. This is joined by a set of ideal caves to go for caving and other adventure activities. The caves of los Órganos y la Araña, and las simas del Gato, of Soldado and of Granjas are some of the well known caves. To tour the mountains of the Camorra there are three trekking routes. One of these paths leads to the Cueva de Salas. From this point you can see the Laguna de Fuente de Piedra. In addition, four kilometres from the town of Mollina is Santillan Park, next to the Roman site of Castellum de Santillán. 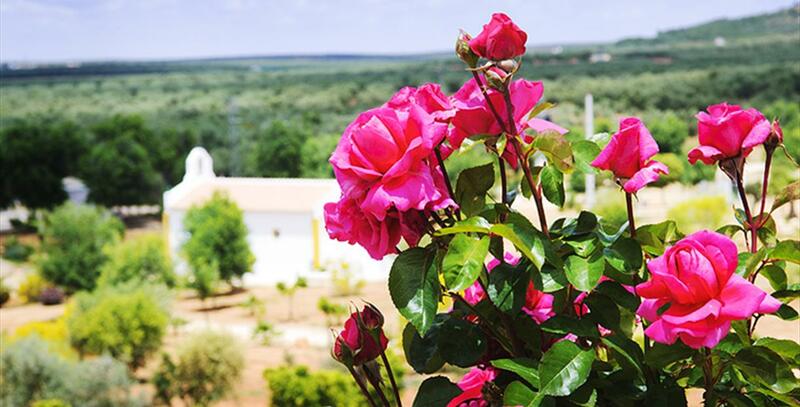 Knowing the winemaking processes, through a winery guided visit is possible in Mollina. Wine fans can not lose the opportunity to live this experience, with which they can also taste the wines that are produced in these lands. And where better to find these wines in the cellars of the Agricultural Cooperative Society Virgen de la Oliva, with five hundred American oak barrels in which they age the wines of this land. In the town of strong winemaking tradition, the festival dedicated to wine cannot be missed. Mollina is the Harvest Fair, which takes place in September. The multitudinous wine tasting to test the denomination of origin of the area is the main attraction of this event. But there is also a fair of the day, night parties and horse racing tapes. In honour of the Virgen de la Oliva, Mollina celebrates the August Fair. For four days, this town in the region of Antequera vibrates with music, dancing, fun and excitement of sports competitions. Although the main event is the religious procession. 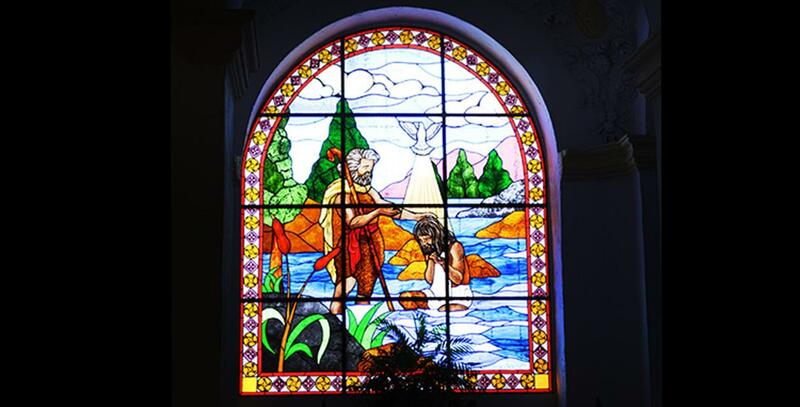 The patron of the town is also the protagonist of the pilgrimage held in May on the site of Santillan. Another noteworthy event is the festival of Candelaria, which is characterized by the fires that light up in different parts of town. Around the fire, people sing, dance and share a unique moment in the year. On Easter, Our Father Jesus Crucificado (Crucified) and María Santísima de los Dolores (Virgin of Sorrows) leave in procession. The sound of the chords of the Band of Bugles and Drums of the Brotherhood, images pass through the streets of Mollina before the fervid eyes of the faithful. The most typical of Mollina dishes are hot porrillas (similar to asparagus soup), migas (simple but delicious dish of toasted bread, garlic, pork and vegetables mainly), porridge must (a preparation of must wine, almonds and walnuts) and cold truncheon (refreshing tomato cream, bread and pepper, tied with oil). But also the cured meats produced in the area have the deserved fame. In the section of the pastry stand, borrachuelos (vermicelli patties), fritters (sweet fried dough dipped in honey) and cupcakes stand out. On the table, you can not miss the wines. Mollina has been inhabited by man since prehistoric times. Ceramic pottery and cave paintings in the caves in Sierra de la Camorra attest to the presence of man in the Neolithic Age. After that there is no evidence until the arrival of the Romans. Their traces have come down to us in the archaeological sites of Castellum de Santillán and Mausoleo de la Capuchina. The village layout we can see today was shaped in the sixteenth century, with the distribution of lands by the Antequera authorities. Since then, the village"s economy and population have grown at a spectacular rate. In less than a century, Mollina became the village with the largest number of olive trees in the region, earning the nickname "Oliveland". In the early nineteenth century, Mollina became independent from Antequera. The sinking economy in those days made it difficult to build a Town Hall. Moreover, the secret society of Garibaldini, with many a staunch follower in town, contributed to create a climate of social unrest. According to historians, Mollina was the seedbed of the peasants" revolt named Loja Revolution in 1861, which ended tragically with several men wounded or killed. In the second half of the twentieth century, Mollina was badly affected by migratory flow. Its population shrank from 5,000 in 1956 to 2,800 in 1976. The Association Movement gained strength in the past few decades, transforming the olive-based local economy into a wine-producing one. Today, Mollina produces a great deal of the D.O. Málaga wine sold worldwide.